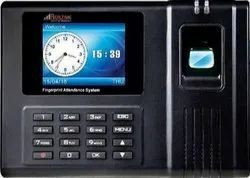 Display Size: 2" x 3"
VISICUBE TECHNOLOGIES provides affordable Automated Time Attendance Solutions which allows you to record & track the Attendance of the employees. Time and Attendance has helped these companies enhance the performance of employees, managers, and overall operations. Whether your needs are basic or advanced, you can depend on us for your Time Attendance requirements. 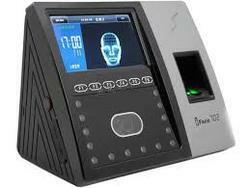 H7 is one of the new biometric time attendance terminals developed in 2013 year. With SSR report (SelfService Recorder) stored in the time clock, it is the best choice for small chain stores.